We’re back to regularly scheduled programming after a couple odd-weeks and there’s TONS to discuss: Ghostbusters World, Men in Black crossovers, it’s a four-fold Crossrip for our return. 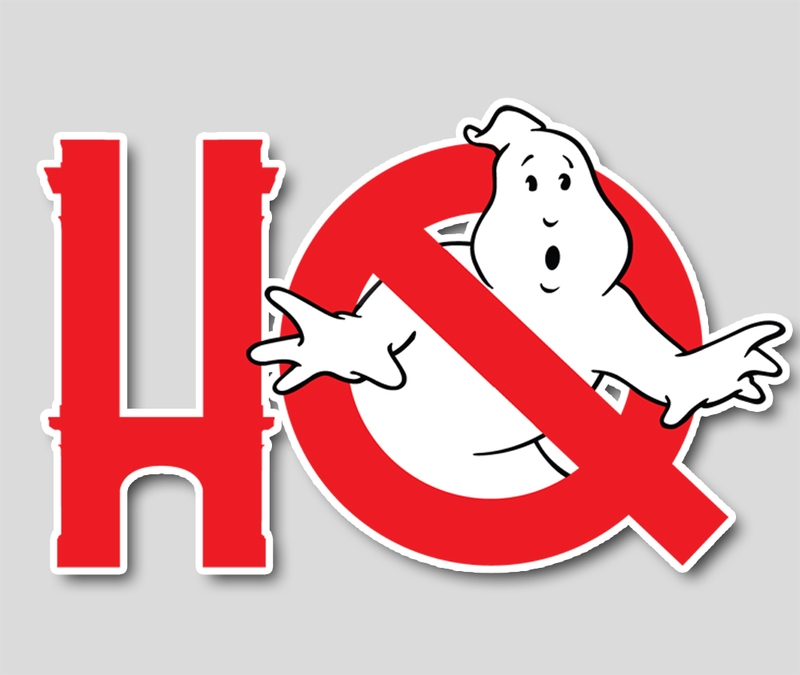 First up, Troy and Chris have had some time with Ghostbusters World, what have they liked? What needs improvement? What level are they and how does it compare to Greg Miller? Then, IDW Games has announced a new boardgame crossover that pits the Men in Black property with Ghostbusters for the first time (officially). Other news items in discussion: that Ghostbusters II remote controlled trap up for auction, Bryan Lynch’s Ghostbusters III concept, Ghostbusters Dimension’s status at VOID arcade attractions, and Chris hits us all with a half-hour rapid-fire of anything and everything we’ve missed over the past couple weeks!